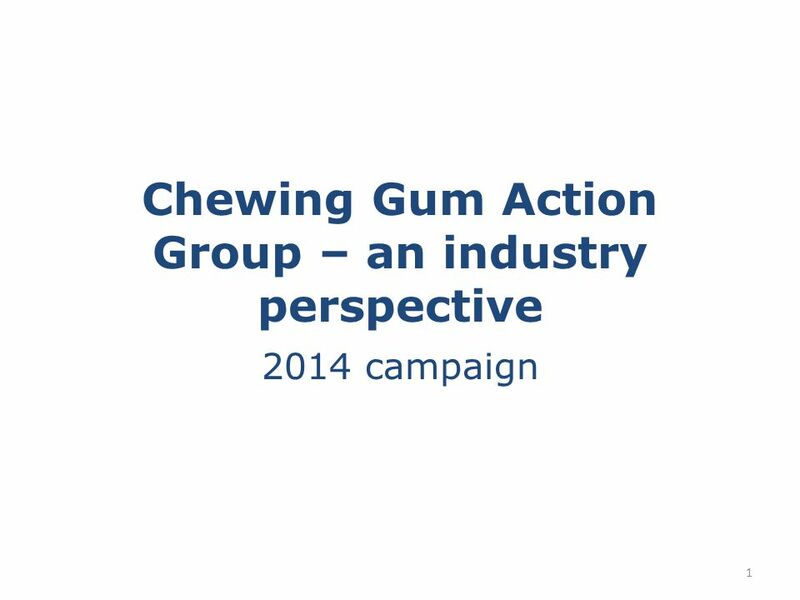 Chewing Gum Action Group – an industry perspective 2014 campaign 1. 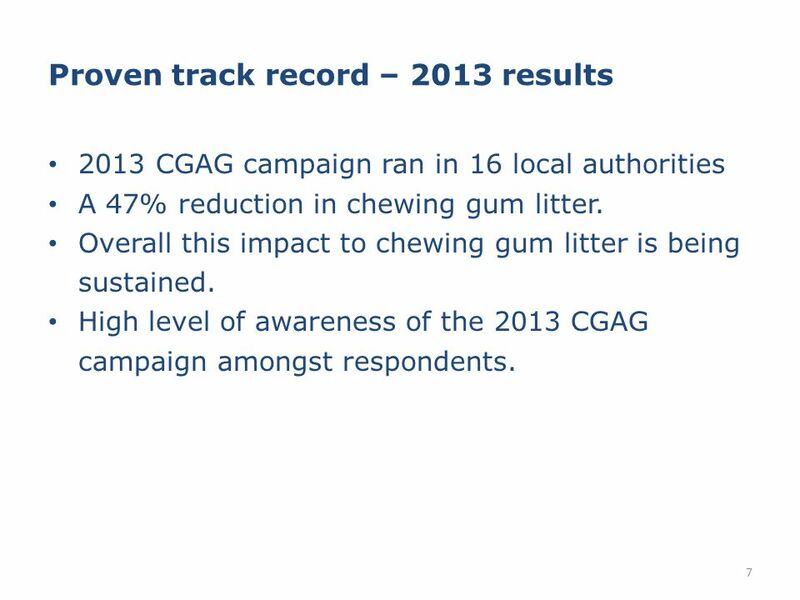 Download ppt "Chewing Gum Action Group – an industry perspective 2014 campaign 1." Is a cooperative program between Customs and industry groups involved in international trade and transport, working together in the fight against illegal. Newspaper Creative Benchmark Report GE July 2011. 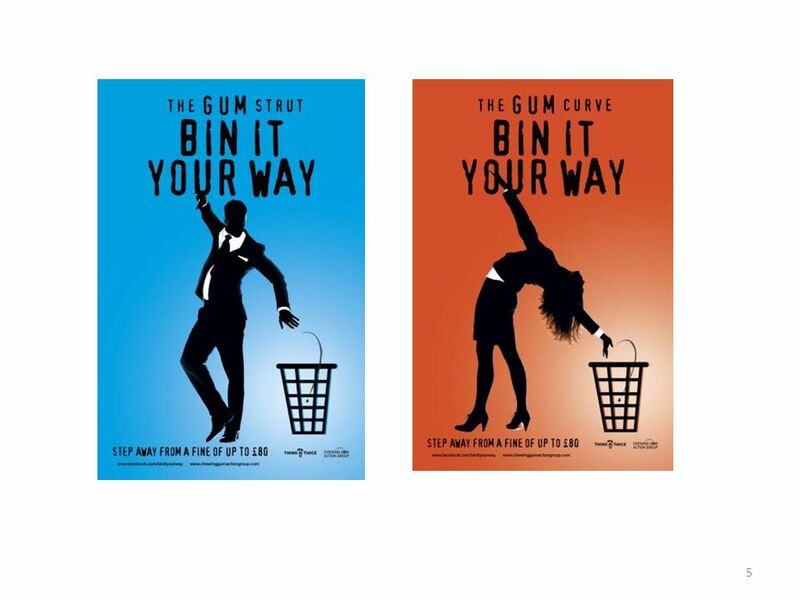 © Rewired PR Ltd 2013 Chewing Gum Action Group 2013 workshop. 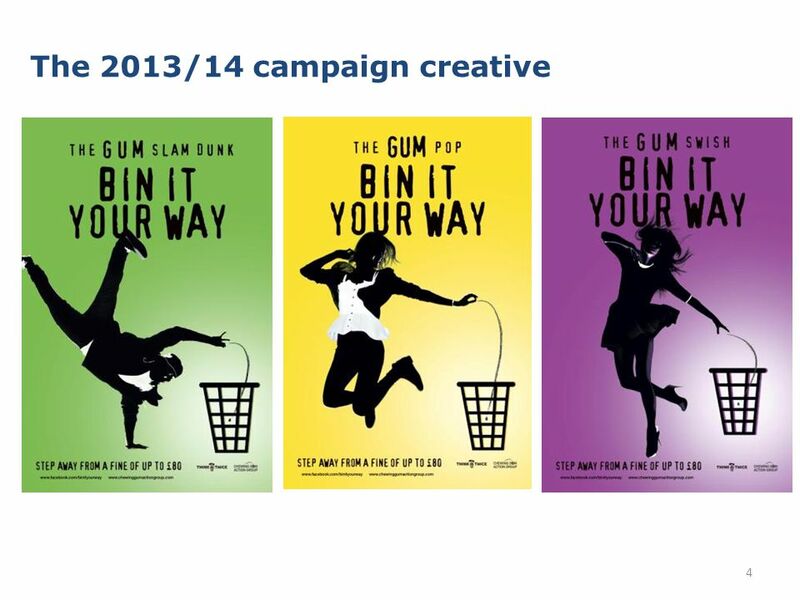 Pre Campaign Workshop Introduction Kristian Bentham Marketing and Campaigns Manager Keep Britain Tidy. 8-Feb-07Behaviour Change for Sustainability Rhys Taylor & Will Allen at NZSSES Conference 2007. The role that communities can play in creating a sustainable environment ‘A local perspective’ Cllr Serge Lourie Leader London Borough of Richmond upon. Advertising. 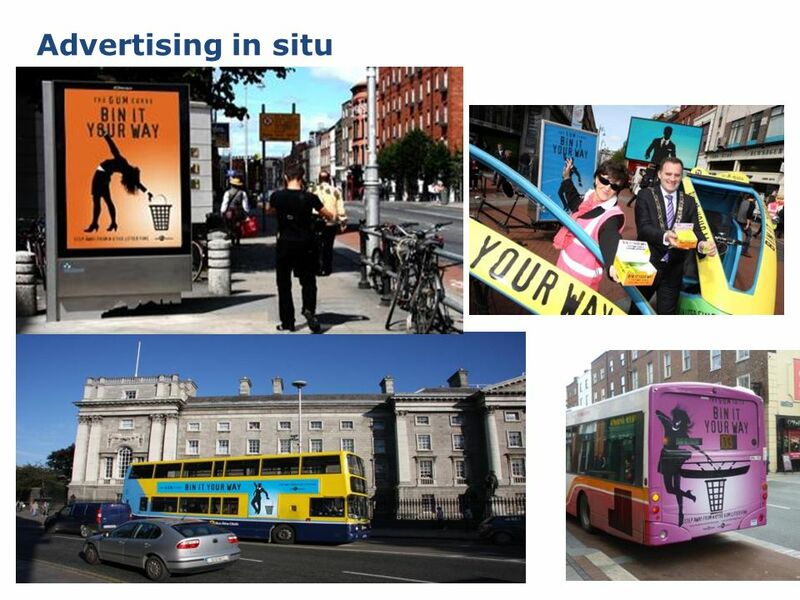 Role of advertising to increase the sales of a product or usage rates of a service to improve corporate image to change attitudes and behaviour. All Industry Trust for IP Awareness Consumer Awareness March 2009. Skoda Creative Benchmarking May About Newspaper Creative Benchmarking. 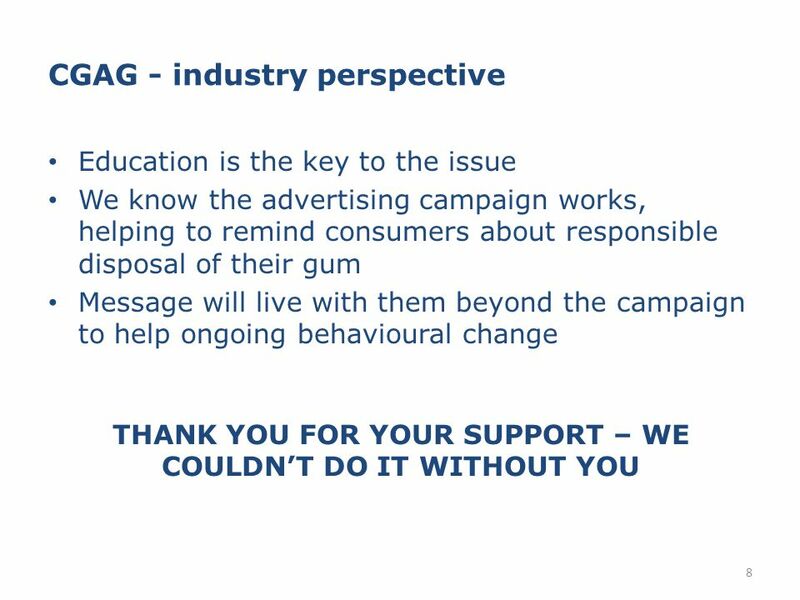 Agenda Background & methodology Sponsorship details Impact on key brand metrics Shifts in brand positioning & perceptions Insights from the behavioural. 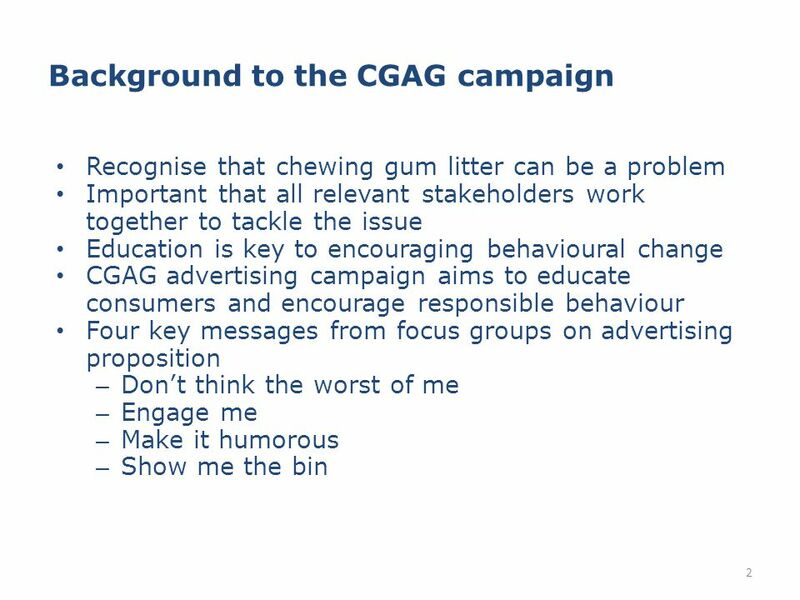 Pre Campaign Workshop Introduction Kristian Bentham Senior Campaigns Co-ordinator Keep Britain Tidy. PCB Marketing Mix Forum Public Relations and Marketing Communication COMMUNICATION CONSULTING (Pty) Ltd RESEARCH EDUCATE ANALYSE LIAISE & LEAD 1. A Case Study Newspapers + TV drive brand commitment and brand values for Purina ONE. 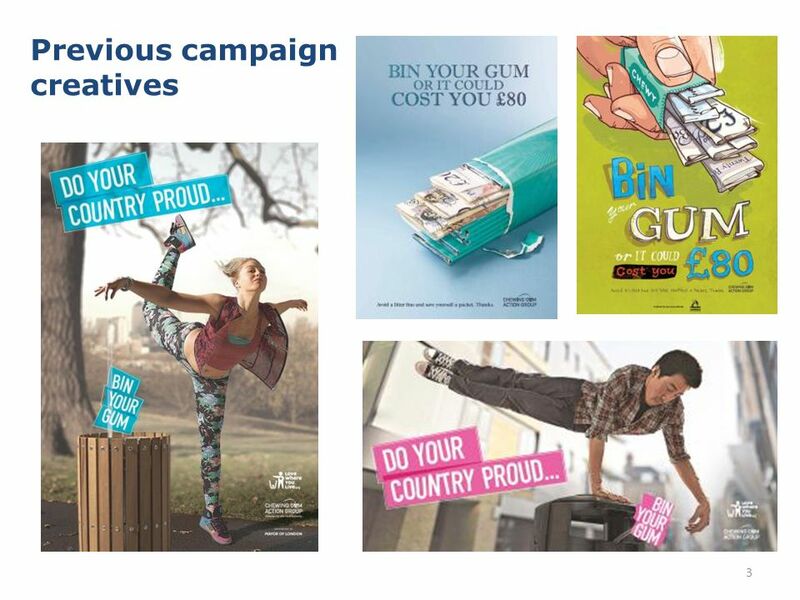 Pre Campaign Briefing Kristian Bentham Marketing and Campaigns Manager Keep Britain Tidy. Unit 1 Assignment 4 P4. PLACE IMAGE HERE New Zealand Vehicle Fuel Efficiency Labelling Marketing overview Paul Cording March 2015. 1 in 4 adults will experience a mental health problem each year 1 in 10 children will experience a mental health problem Approximately half of all lifetime.